We must all have heard the saying that “if you want something, then dress for it” once in your life. Even science has proven that what you wear and how you wear it can determine the outcome of a situation and completely changes the way the world looks at you. Keeping this in mind, the NGNG Designs were made exactly for those people who want to challenge the world, who have their eyes set on a greater goal, who do not want to be bound by the constraints and limitations of modern society and do their own thing. We all hope that people could tell our identity by seeing the clothes we wear. But If I could choose what my clothes should represent it would be the experiences I’ve had in my life that shaped my current self. We accomplished this in the form of No Guts No Glory. Every design from No Guts No Glory represents your commitment to your goal, every scratch, every any rip, every thread loosened along the way to reach the goal to which you have committed the entirety of your being represent the blood, sweat, and tears endured during that commitment. Today your clothes say a lot about you, your personality, your upbringing and even your place in society. To leave your mark on society, you need clothes that tell your story, your struggle, your unrelenting thirst for success. No Guts No Glory is here to deliver exactly that. Each design from the No Guts No Glory line-up represents the struggles, the hard work, and your undying commitment to be successful. We’ve spent countless nights thinking about how hard it was for us to get to this point in life. The one thing we realised was how big a role our clothes played in our lives to reach success. The NGNG brand was made exactly for people like us, who know what they want and don’t compromise or take no for an answer. NGNG is for every hustler out there, every entrepreneur for everyone who has a dream and wants to fully and wholeheartedly commit to their goal. 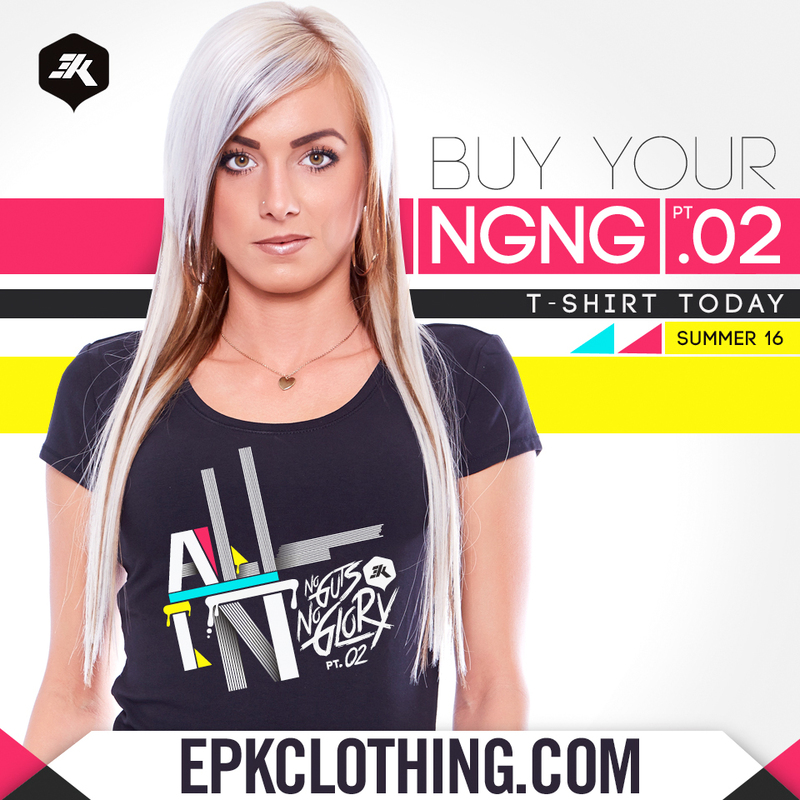 NGNG is not just any brand; it’s a brand for winners! It’s a brand made for everyone out there who want to succeed no matter how impossible the challenges. Do you have what it takes to reach your dreams? Your goals? If yes, then visit and shop from the latest collection today!